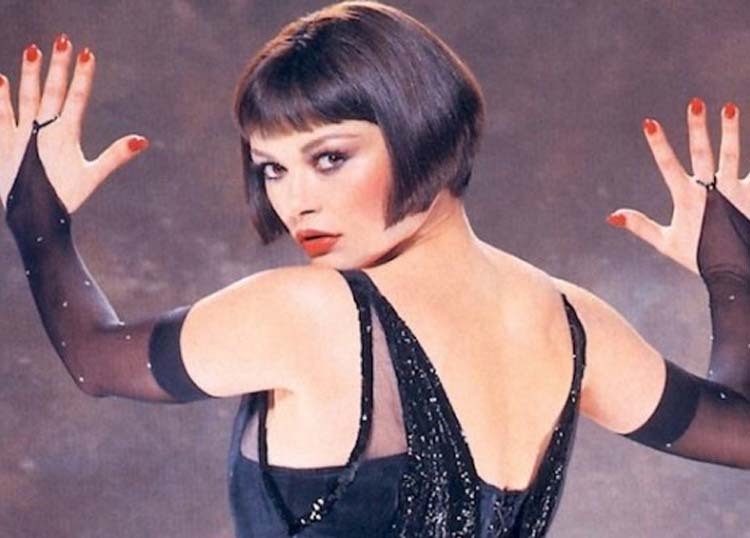 Catherine Zeta-Jones was a child actor on-stage before she transitioned into film. One of her first roles was the part of Tallulah in the 1983 West End production of Bugsy Malone. This musical comedy was based on the film, which starred Jodie Foster as Tallulah. The character is the gun moll to crime boss Fat Sam. She is also a star chanteuse and the former flame of Bugsy Malone. 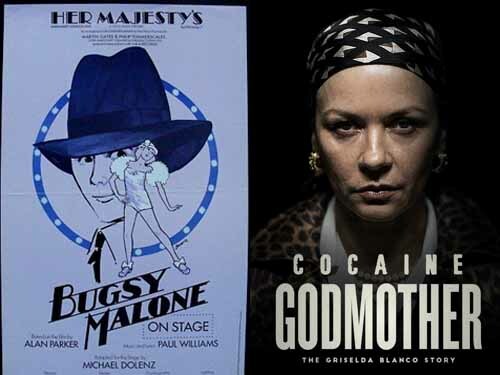 In 2018 Catherine Zeta-Jones will play the real-life Griselda Blanco. Known as The Godmother of Cocaine. Griselda Blanco rose from being a prostitute to the highest ranks of Colombia’s drug cartel in the 1970s.